Have you been thinking about waiting until the beginning of the year to start your weight loss journey? Or, do you feel like putting aside your current weight loss plans for now? Feeling like this just may not be the time to try and lose weight. Too many buckeyes, cookie exchanges, and holiday parties to face? If this sounds like you, read on sweet friend! I want to share with you 4 Fabulous Reasons that you should NOT throw in the towel (or water bottle) just yet. And, if one of them, just one, speaks to your heart, I encourage you, to go before the Lord and boldly seek His guidance for your next steps. Not at the beginning of the year, but now! 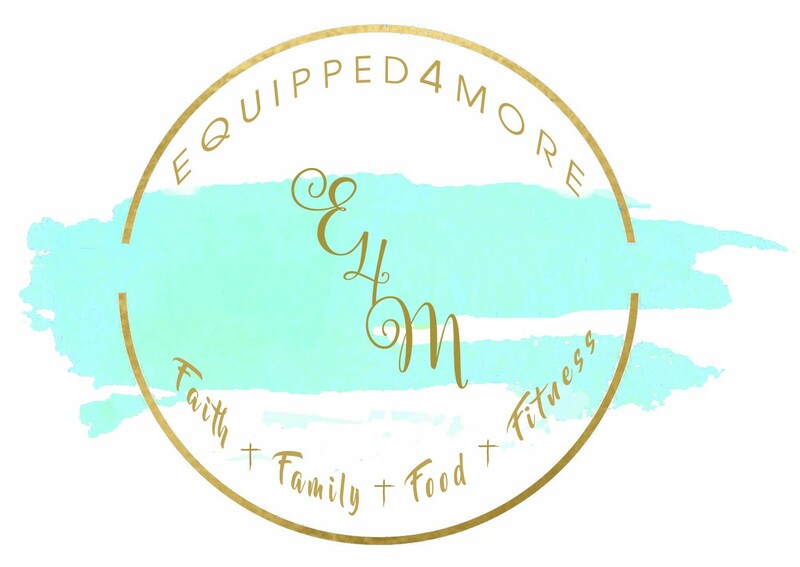 So, here we go with 4 Fabulous Reasons we want you to prayerfully consider making your health, wellness, and weight loss a priority right now! Now is the best time to lose weight So many people give up on their weight loss goals from mid-October thru December, claiming it’s just not smart to try and lose weight when faced with so many temptations, and holiday parties. At E4M we are firm believers that now is the best time to lose weight! Why? Because, when we show you how to lose weight through the holidays, (and we will) you will realize that you can lose weight any time of the year. Sweet friend, we must take the time to realize that when we overeat, binge on snacks, and act gluttonous in any way, we are submitting to the flesh, and the Word of God speaks of the result; death. Although the death may not be physical, the resulting feelings of guilt and shame from overeating and being out of control, can feel like a death of sorts. God’s Word tells us that submission to the Holy Spirit brings life and peace. What better time to learn to submit to the Holy Spirit than throughout the holiday season. Remember, God wants you to experience the peace of what submitting to the Holy Spirit feels like! It’s not by your determination and willpower that you will fight this battle. Release yourself of the burden of doing this alone. It’s not your willpower that gets the job done in weight loss, it is the supernatural power of God! So, if you really want to see God at work in your life, commit to a change you know only He can effect. Just like Jesus told the disciples in Matthew 19:26, “With man this is impossible, but with God all things are possible.” Start your journey now, and commit to God ALL the glory, honor, and praise when He leads you to success! And finally, what better gift to give our Savior this Christmas season, than the gift of a healthier version of ourselves. Ask God to help you display your love for the precious gift He gave us in His son, by committing to get healthier during the holidays! What a truly glorious way to express your love to God! There you have it! Four fabulous reasons to start your health and wellness journey today! And your E4M family is here to help. Go ahead, become part of our family. We will have you looking and feeling great this Christmas season! Are you ready for the best Christmas present ever? The gift of weight loss, healthy living, and a closer walk with God? Follow the link below, and start your journey today!